We are releasing an illustrated novel monthly via Patreon in August, and funding will go towards game development! Take a moment, and walk our history with me. I recently published a blog post and in it I've described our journey as an indie developer, the past and future of Memories of Aeldaria, I tease a little about our unannounced game that is currently the focus of development, and I explain why our upcoming Patreon is so crucial to the ‎Aeldaria‬ universe. 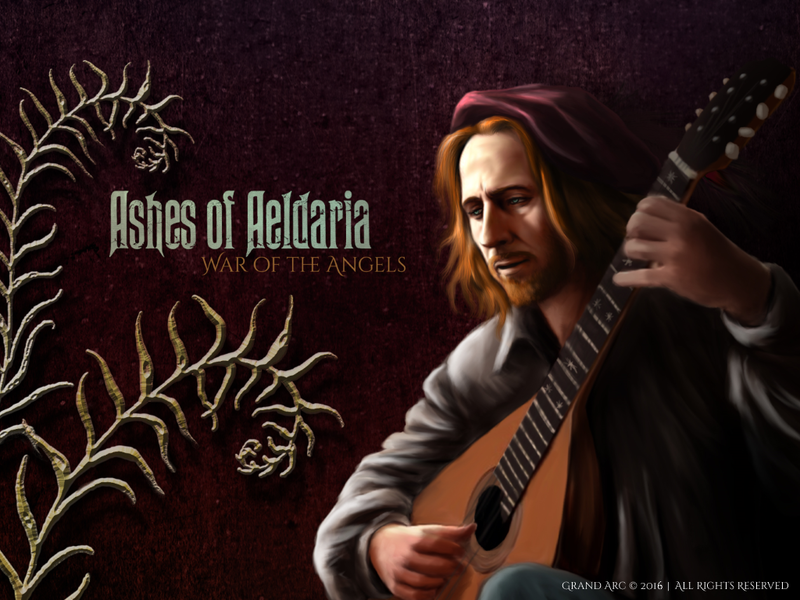 Ashes of Aeldaria is an illustrated novel that we will be releasing on a monthly basis. Hope you enjoy the news, teasers, and to see many of you join us in the unfolding of Ashes of Aeldaria when our ‎Patreon‬ campaign goes live in August.